Brain Train Tuition will help to improve your child’s academic and social skills, as well as building their confidence and a belief in their ability to succeed. 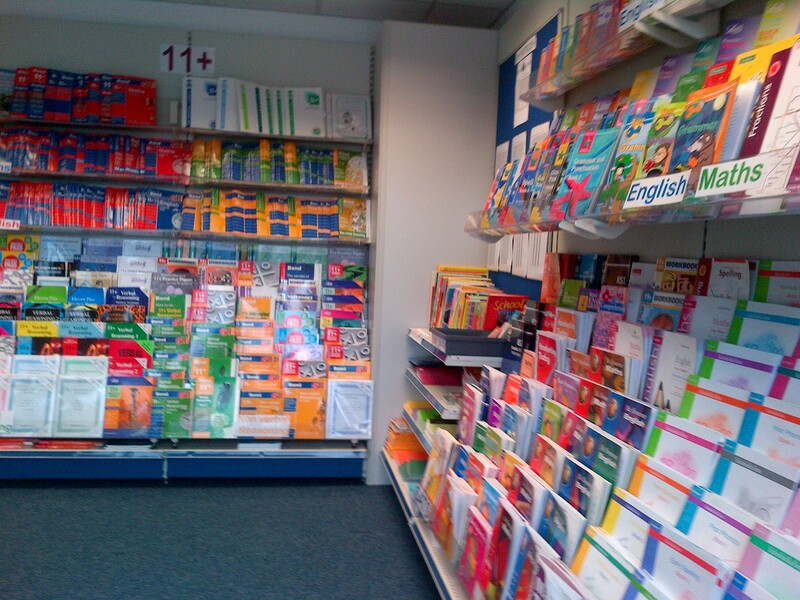 We provide both Maths & English tuition for Primary and Secondary School children on a small group basis. In particular, we focus on preparation for the national SATs and GCSE examinations. We also specialise in preparing children (Years 4-6, ages 8-11) for the 11+ entrance examinations (both grammar & private schools) for which we cover Maths, English, Verbal Reasoning and Non-Verbal Reasoning. 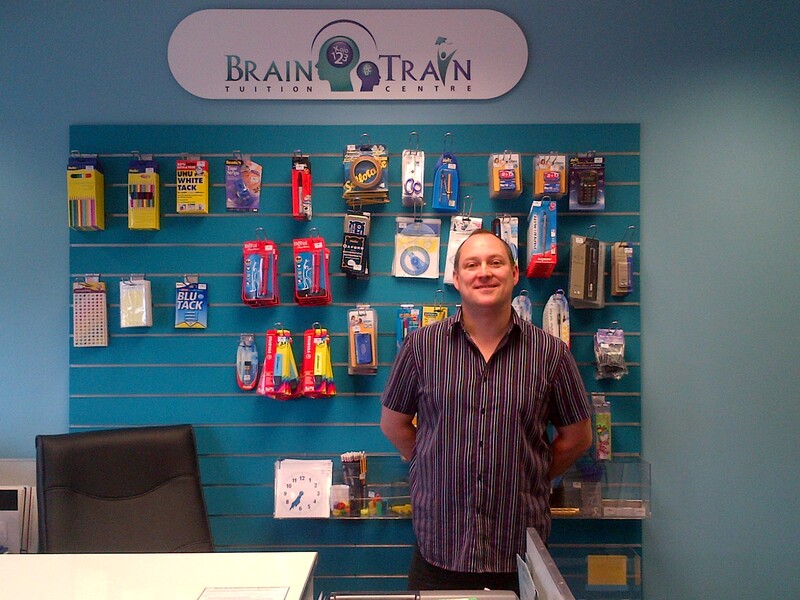 Brain Train is a family run Tuition Centre & Bookshop. The owner Louise O’Shea is a fully qualified and experienced teacher who graduated from Oxford. She has extensive knowledge and expertise in helping children to fulfill their potential. With almost 20 years of practice, Louise has seen over a thousand children pass through her centre and go on to success. When a child first starts at Brain Train, they are assessed and given work suitable to their ability. Every child is given a programme of work to suit their individual needs; the right level in Maths and English workbooks and the appropriate level in the reading scheme or library. This is what makes Brain Train Tuition Centre special.